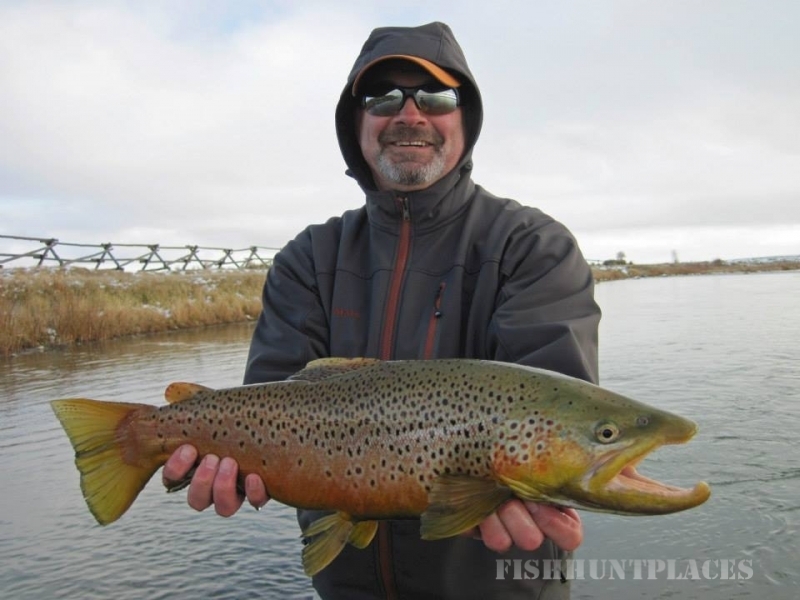 Stonybrook Fly Fishing Consultants is a hand-picked team of some of the intermountain region's most hardcoretrout experts. For our clever, attentive, and conscientious fly fishing guides, simply putting a couple of fish in the net is just never enough. 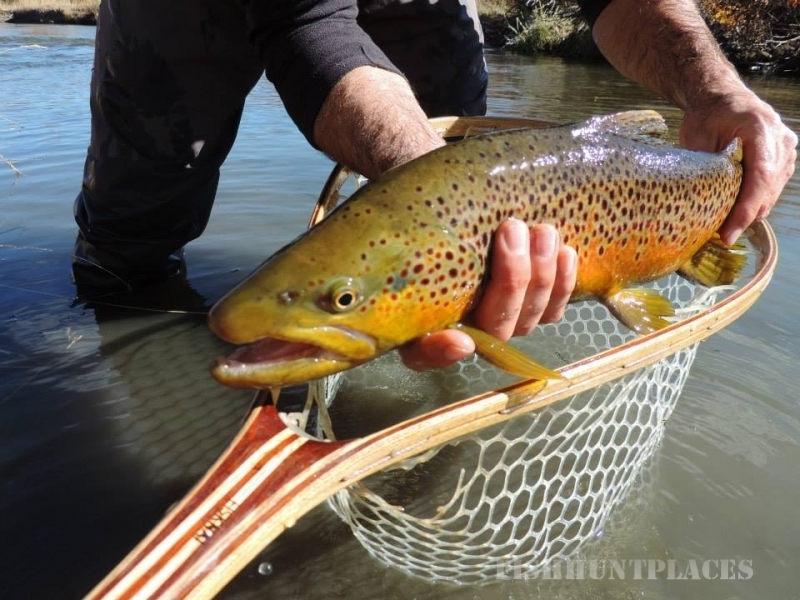 Whether you've never picked up a fly rod before, or can't seem to put one down, we can help you get off to the right start, take your fly fishing game to the next level, or just get you plugged-in to some of the most productive trout streams in the American west. 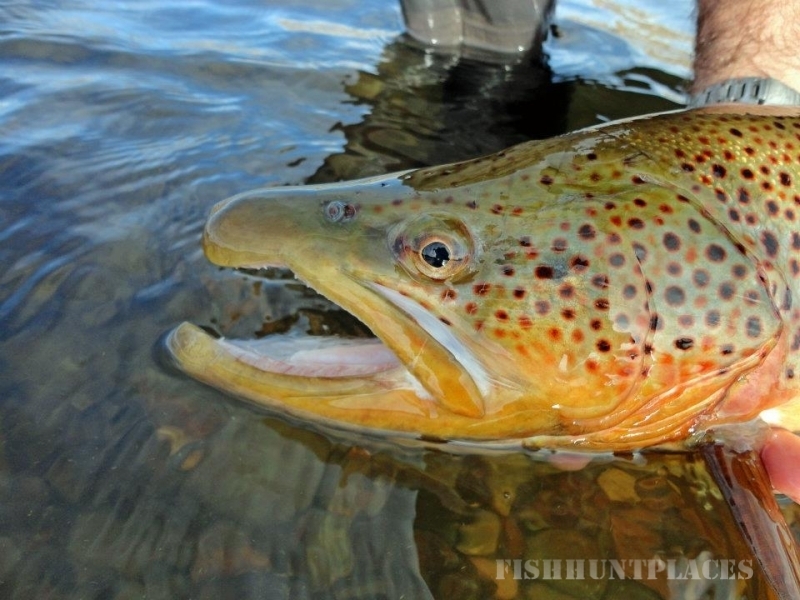 Our home base in scenic Heber City, Utah is conveniently situated in one of the fishiest spots in the Rockies. 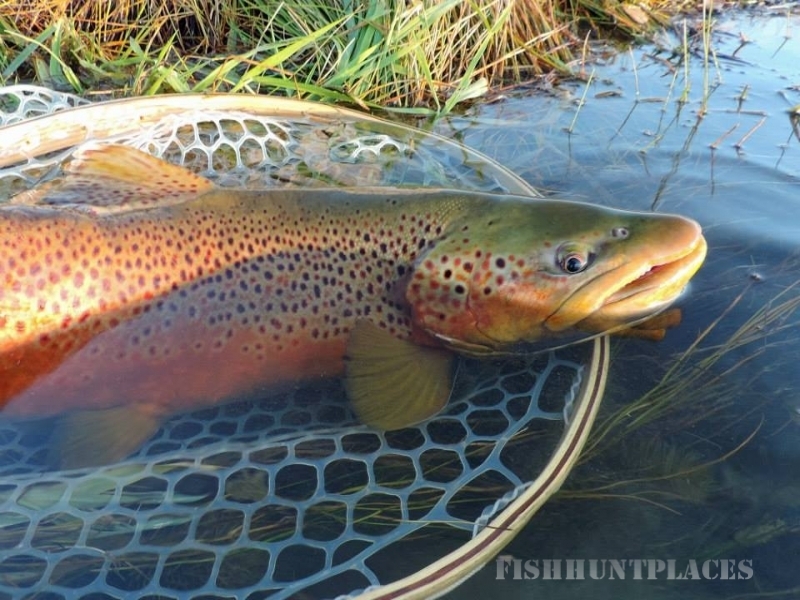 The same copious snow fall that makes northern Utah famous for world-class skiing is also what ultimately provides for such world-class fly fishing. Nestled between the resort-rich Wasatch Mountains to the west and the wild and primitive Uinta Mountains to the east, the Heber Valley is bisected by the blue-ribbon Provo River and is just a quick drive from other gems like the Weber, Strawberry, and Green Rivers and the myriad small to medium sized streams of the Uinta Basin. 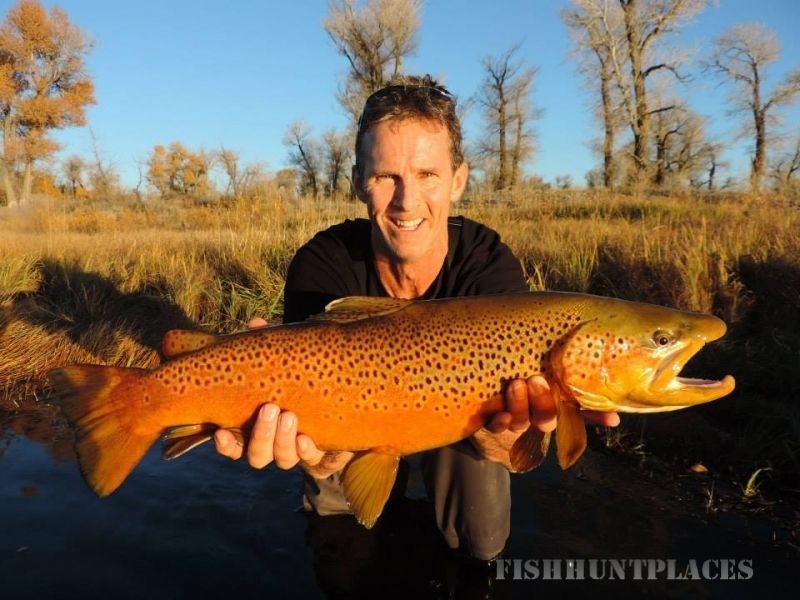 This is Utah fly fishing at it's finest with guides that are unmatched in dedication, professionalism and skill.